His works have been published in the most important magazines in the field. 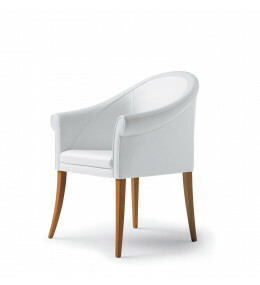 Sinan Tub Chair invites the user to a relaxing seating assuming a correct posture. 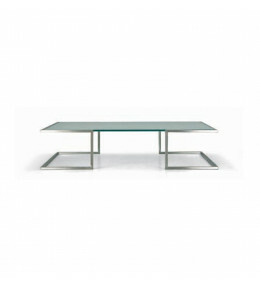 Orizzonte Coffee Table features a contemporary, yet neutral, design. 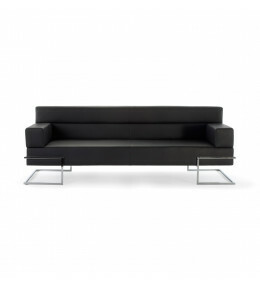 Orizzonte Sofa, elegant, stylish and modern is characterised by its purely geometric design.